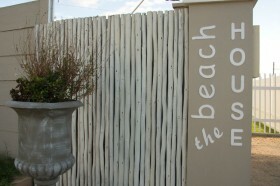 Secure your spot in the sun at The Beach House. 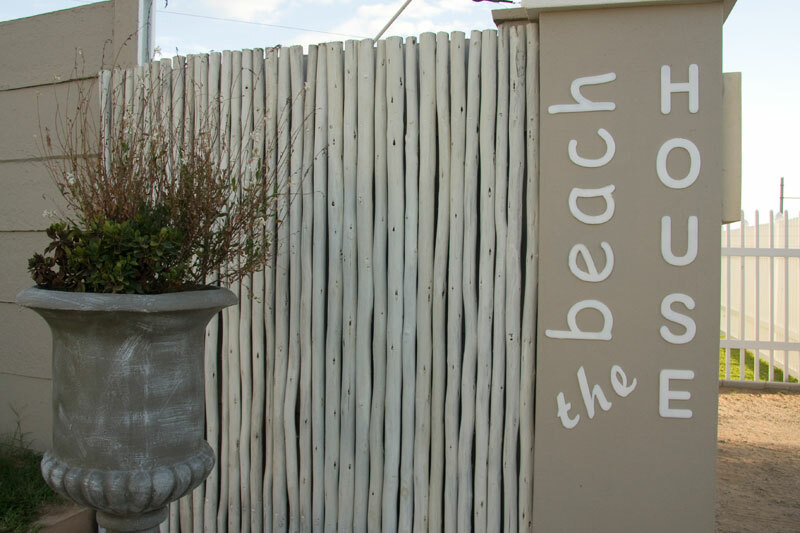 Literally a pebble’s throw away from one of the KZN South Coast’s most popular beaches for fishing, diving and snorkeling, The Beach House is a modern oasis for the city weary. The Beach House has a four star rating, placing it amongst the upper echelons of self catering establishments. The Beach House sleeps maximum 8 in trendy seaside luxury and provides a tranquil and relaxing holiday destination for beach lovers. Tiled throughout for low-maintenance and hassle-free holidays, The Beach House is the perfect choice for discerning holidaymakers and business people. Eighty short steps from The Beach House’s veranda and you will reach the soft, white sands of a private beach nestled between the main beaches of Sea Park and Southport. For birdwatchers, there is a spectacular abundance of varied local species to track down and observe. The ever-popular Oribi Gorge beckons some 25 kilometres away for the adventurous, or for the gamblers at heart, the Wild Coast Sun is only 50 km down the nearby highway. Situated only 4 kilometres from the Port Shepstone Country Club and Golf Course, The Beach House offers access to a number of the South Coast’s renowned golf courses. Within easy driving distance, avid golfers or weekend hackers can find a golf course to suit their tastes at Southbroom, San Lameer, Port Edward or the Wild Coast Sun.